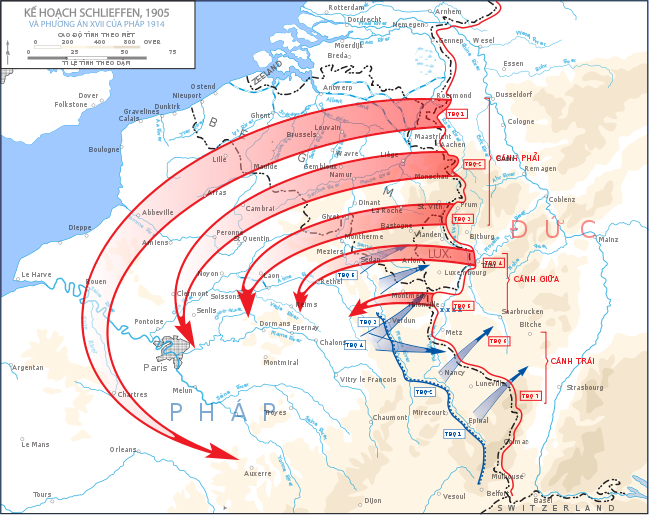 Lesson 9: Why did the Schlieffen Plan Fail? 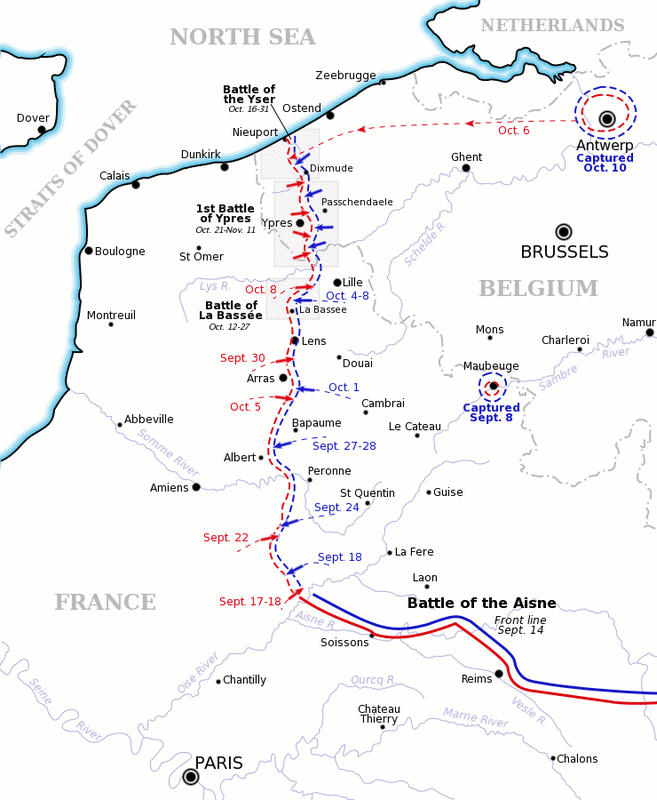 Alfred von Schlieffen, March through Belgium, Reasons for Failure, Changes by Von Moltke, Underestimated distances, Belgian Resistance and Siege of Liege, Role of BEF, Battle of Mons, Battle of the Marne, Retreat to the River Aisne, Race to the Sea, Stalemate. Lesson 10: What was the Fighting like on the Western Front? Life in the Trenches, Trench Warfare, New Technology, Reasons for Deadlock. Lesson 11: Why was the Battle of the Somme a disaster? Lesson 12: Why was the Third Battle of Ypres (Passchendaele) a disaster? An old four part documentary about the Schlieffen Plan. It is old but is well documented and has good historic detail. Episode 6 of the 2003 series: the First World War. Features the Allied and German attempts to break the deadlock of trench warfare from 1915-1917.